Sho: Come on, Yota. Where is it? Miki: I'm getting worried, Yota. We're running out of time. Yota: I found it! Do you see the steam from the baskets? That's it. Salesgirl: Delicious buns! The best in the world! They're big! They're juicy! We have all kinds! Sho: Wow, they all look good. Miki: OK, let's order. Everyone is waiting for us. Yota: Seven meat buns, please. Miki: We only have six people in our group! Yota: I know. I'm having two. Sho: In the case, could I also have one sweet bean bun, please? Salesgirl: Seven meat buns and one sweet bean bun. Coming right up! Q: What do Sho and Yota order? 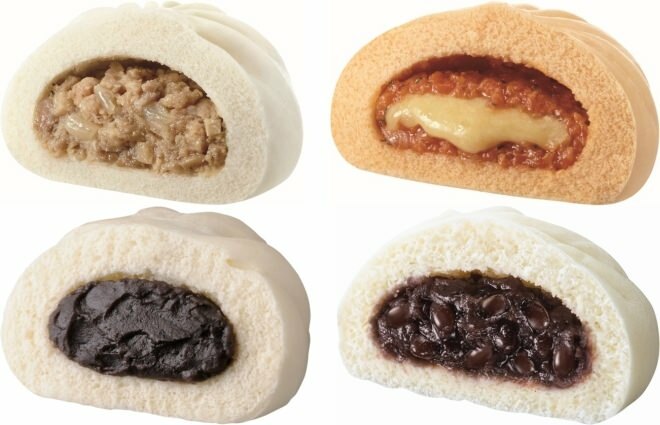 A: Seven meat buns and one sweet bean bun. Could I also have one sweet bean bun, please? Can I have one chocolate cake and three cheesecakes, please? Can I have two hamburgers, please? （解答）Can I have one pancake and three coffees, please? Can I have one more? 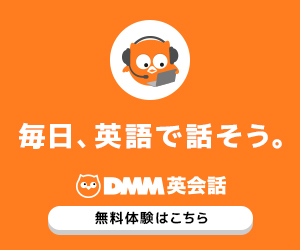 基礎英語３ Review 15 Is he moving to the Oasam Hotel?